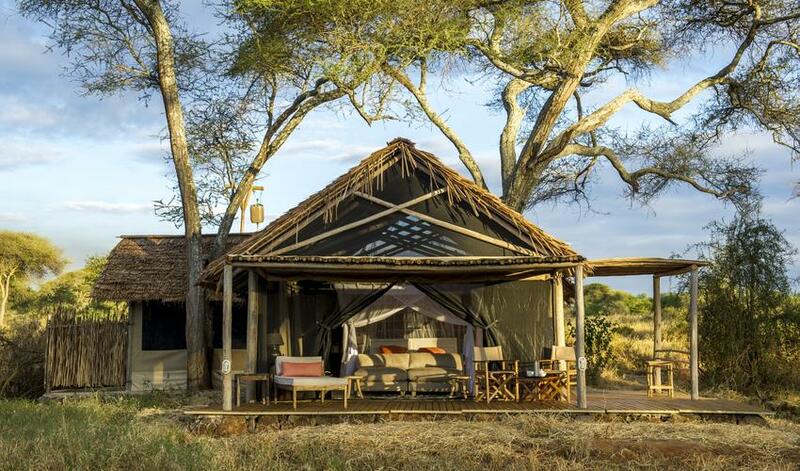 Kuro Tarangire is located within Tarangire National Park on the banks of the Tarangire River. 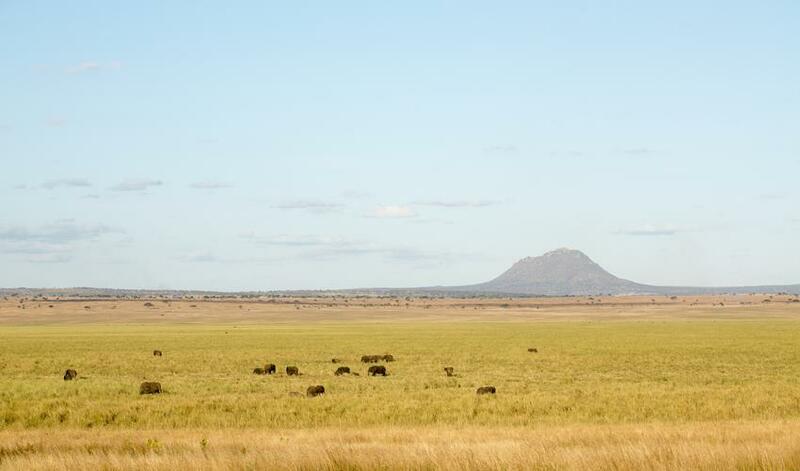 This region is known for its buffalo and elephant herds, numerous lion prides, and over 550 bird species. 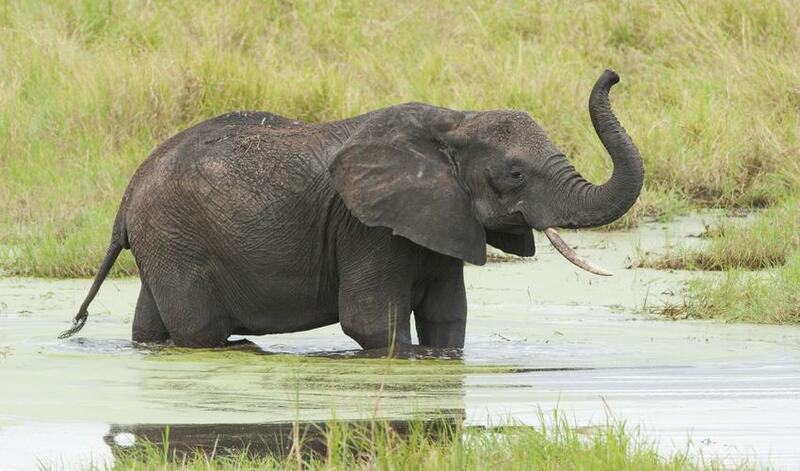 The river attracts wildlife as it sweeps across the region and the nearby Silale Swamp is particularly popular amongst the elephants. 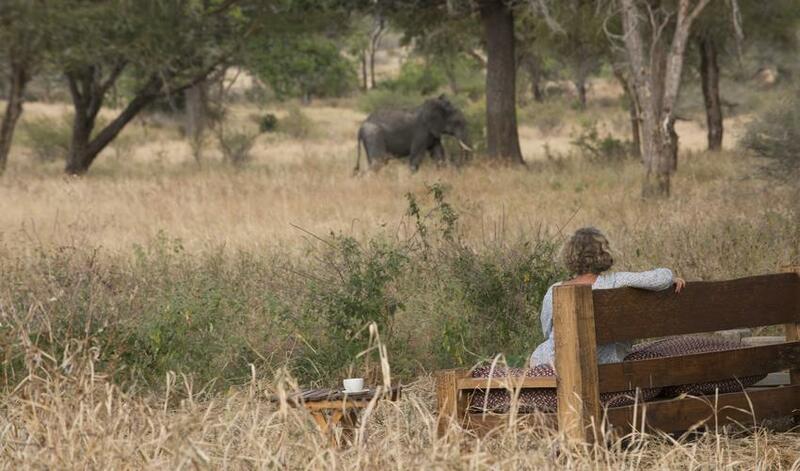 Game viewing here can be done from your doorstep or on game drives, night drives, and bush walks. 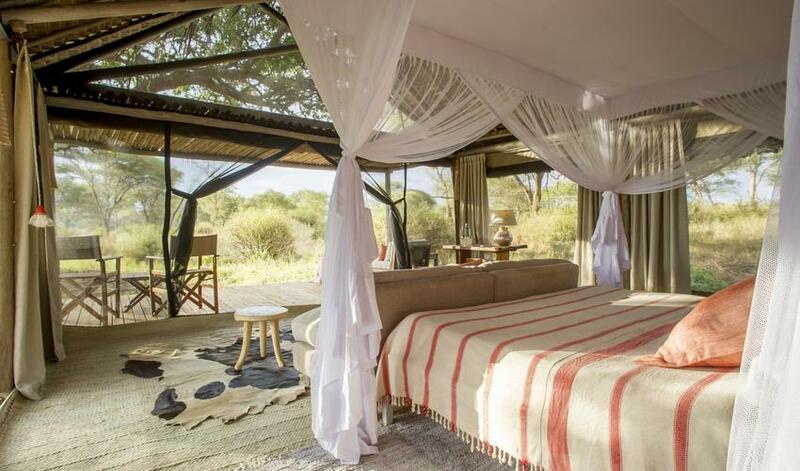 Accommodation here is in 6 luxury safari tents with en-suite bucket showers and eco flush toilets. 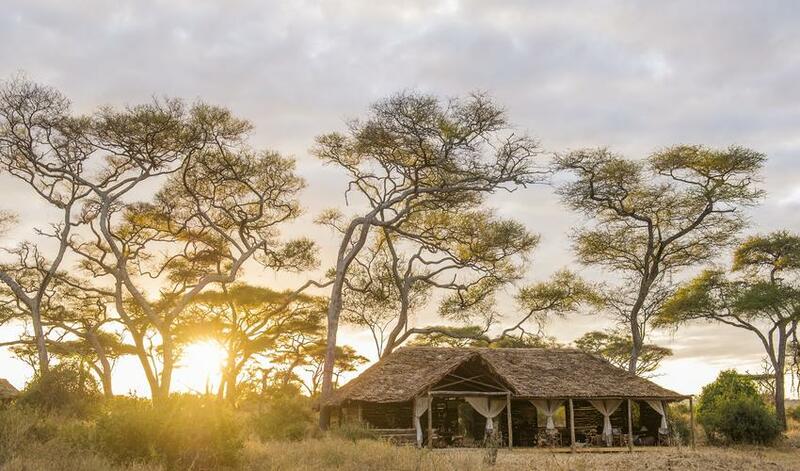 Nestled among trees with views across the Tarangire, you truly feel connected with your surroundings. 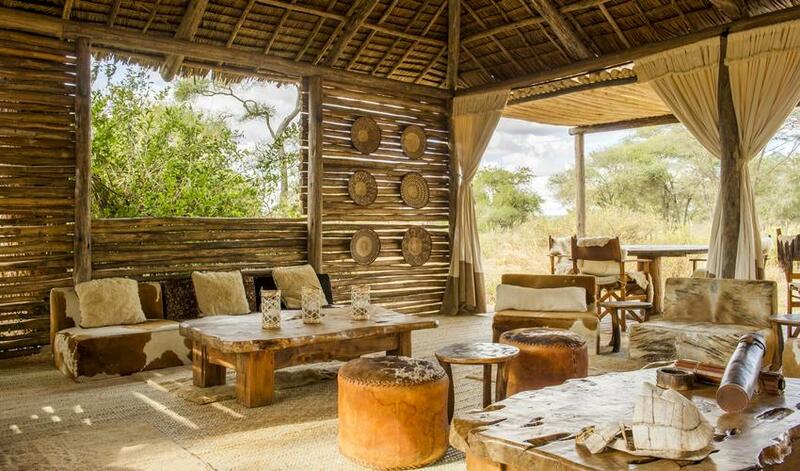 Decor is very natural with lots of wood, hides, earth tones, and African textiles. Only accommodating 12 guests, Kuro is very intimate where the guests all eat together and share their stories from the day's activities. The staff is welcoming and accommodating and the food is incredible! 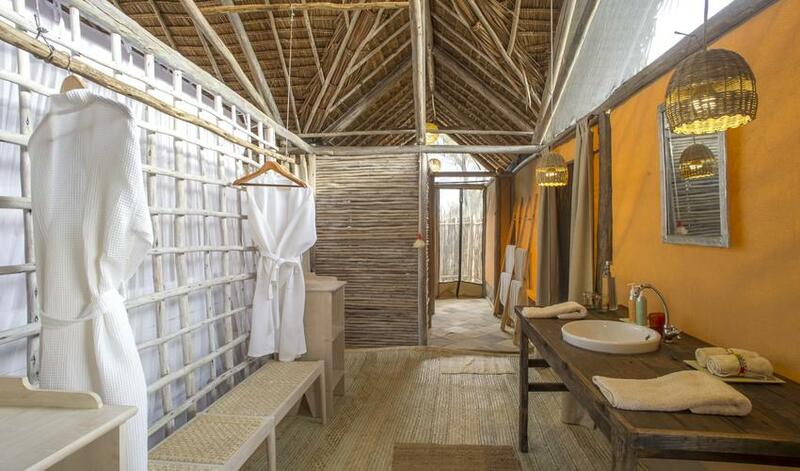 We love the look and feel of Kuro Tarangire. 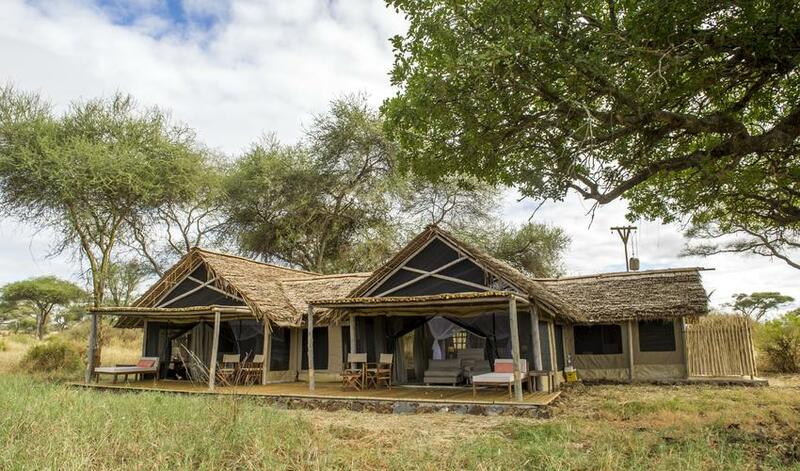 It is fun, relaxed, natural, and in a great location for game-viewing and connecting with nature. 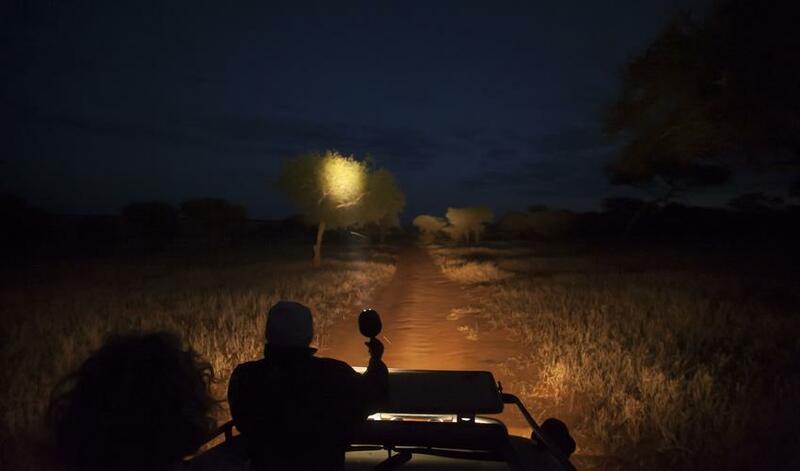 A unique bush experience highlighted by the walking safaris. 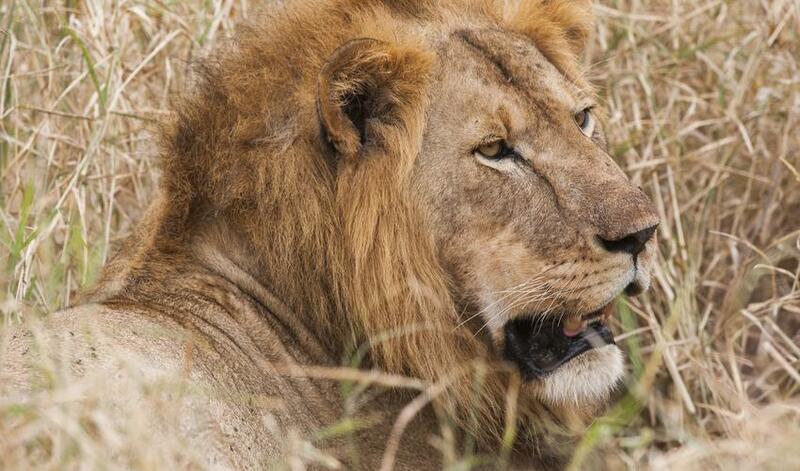 Jeff Trollip, camp manager, is an excellent walking safari guide. 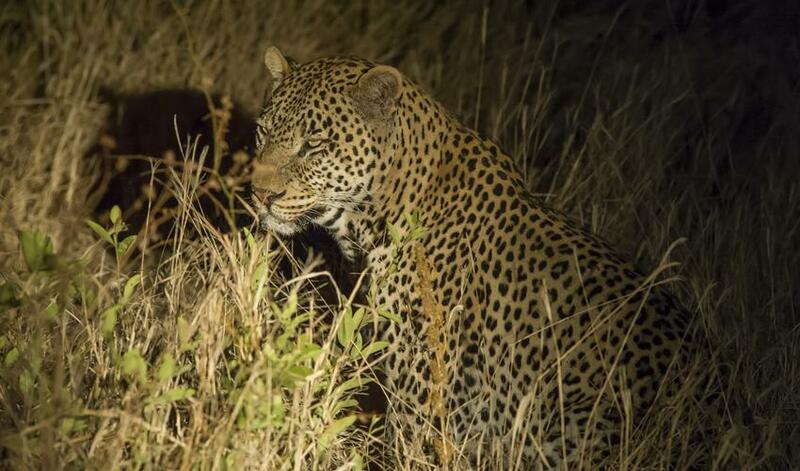 To experience a deeper bush vibe, this might be an ideal place with plenty of different flora and fauna as well as the wildlife that can be encountered while on foot."